Spinach is frequently used in greens supplements thanks to its nutritional and bio-active components. Antioxidant activity. Spinach is one of the most potent antioxidant foods. Nutrients. Spinach contains high concentrations of certain vitamins, minerals, carotenoids, and other bio-active compounds. Spinach (Spinacia oleracea) is a green vegetable known for its nutritious leaves. Spinach contains significant amounts of vitamins A, K, and C, magnesium, manganese, iron, folate, nitrate, fiber, and bio-active phytonutrients such as carotenoids and flavonoids. 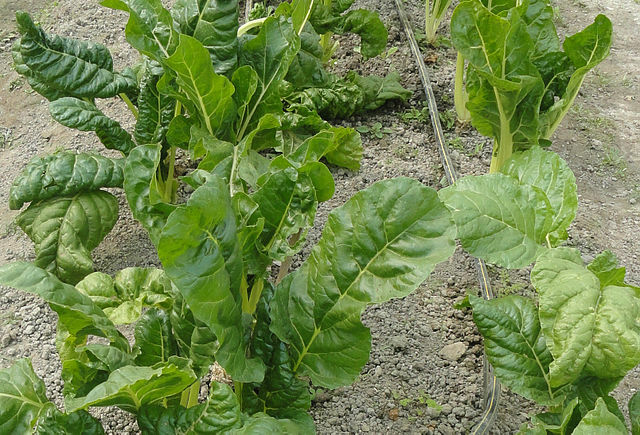 Spinach’s rich nutritional profile is responsible for its reputation as a healthy food, and it is frequently added to multi-ingredient greens supplements. Germany’s Commission E, a scientific advisory board similar to America’s Food and Drug Administration, suggests that spinach can be used for digestive disorders, fatigue, and other conditions. In addition, clinical research confirms that the biological compounds in spinach have antioxidant and anti-inflammatory activity that may add up to benefits such as reduced risk of cardiovascular, neurodegenerative, and eye disorders. Spinach has long been recognized as one of the world’s healthiest foods. 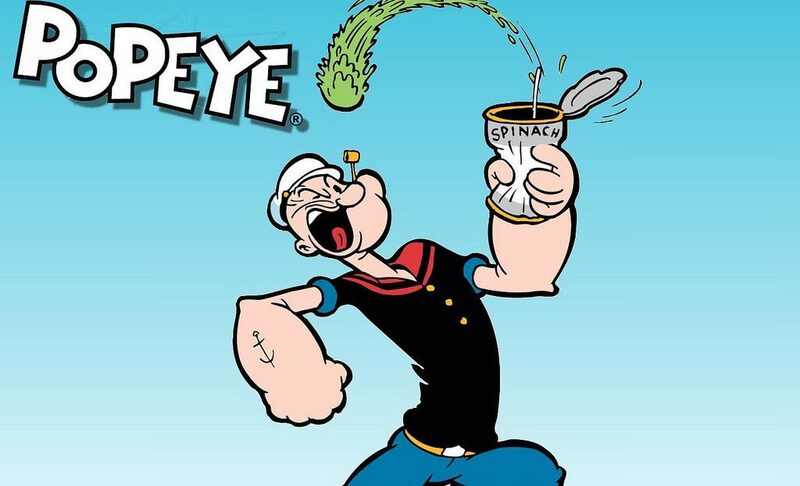 The popular cartoon character Popeye attributes his superman strength to eating spinach. Although spinach can be sold as a standalone leaf extract, it is more commonly mixed with many other green foods in greens supplements. In addition to providing high amounts of certain nutrients such as vitamin K and iron, spinach is said to have benefits that include improvement of fatigue, reduced risk of cardiovascular disease, and protection against age-related cognitive decline. This frequently-cited study examined the usefulness of high-antioxidant foods in reducing age-related cognitive decline. For 8 weeks, rats were fed one of three antioxidant extracts: strawberry, spinach, or blueberry. The researchers discovered that these extracts reversed age-related neuronal and behavioral deficits in the rat brain. 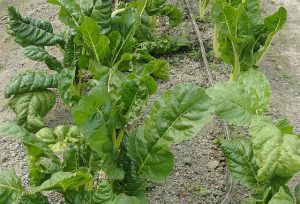 This study tested the potential of NAO, an antioxidant mixture derived from spinach. Rats were injected with the endotoxin lipopolysaccaride (LPS) to simulate oxidative damage and inflammation. Those pretreated with NAO for 8 days showed a reduction in necrotic and inflammatory responses to LPS. This study examined the effects of various foods and nutrients on cataract risk. A total of 50,828 adult women were examined over an 8-year period. One of the findings of the study was that among specific foods, spinach intake was most consistently associated with a lower risk of developing a case of cataracts that required surgery. This study examined the antioxidant benefits of fruits and vegetables. The researchers gave eight older women strawberries (240 g), spinach (294 g), red wine (300 ml), or vitamin C (1250 mg), and tested their antioxidant capacity before and after. Spinach increased total serum antioxidant capacity by 27.5% for 24 hours after consumption. Spinach as part of a multi-ingredient greens supplement. Spinach is a solid addition to greens supplements. Spinach is already widely recognized as a healthy food, and clinical research has revealed even more reasons to add it to your diet. There are no recommended dosages for supplementing spinach. It’s best to follow supplement recommendations since there isn’t enough research to suggest a specific dose.